Amicus has placed #6 in the 2018 Best Places to Work Study, a catalogue of the 50 employers nationally! The Best Places to Work study is widely acclaimed in Australia. 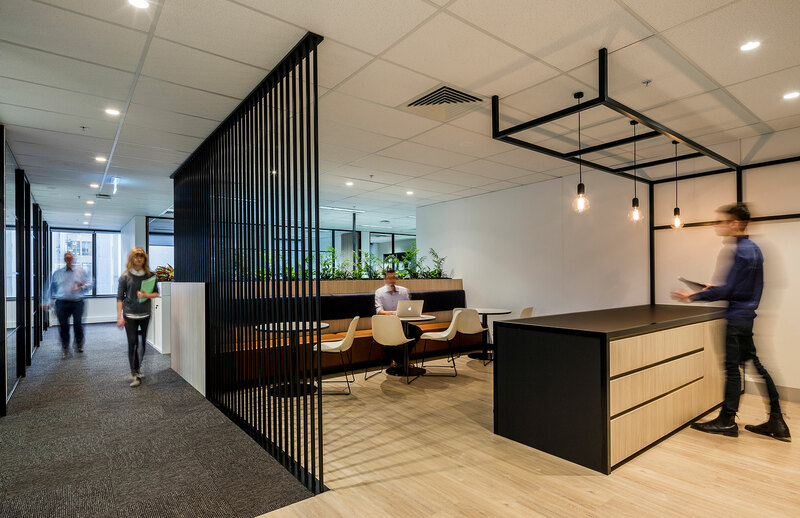 Based on one of the world’s most comprehensive studies of workplace culture by Great Place to Work Australia, the quality of this year’s study was higher than ever. 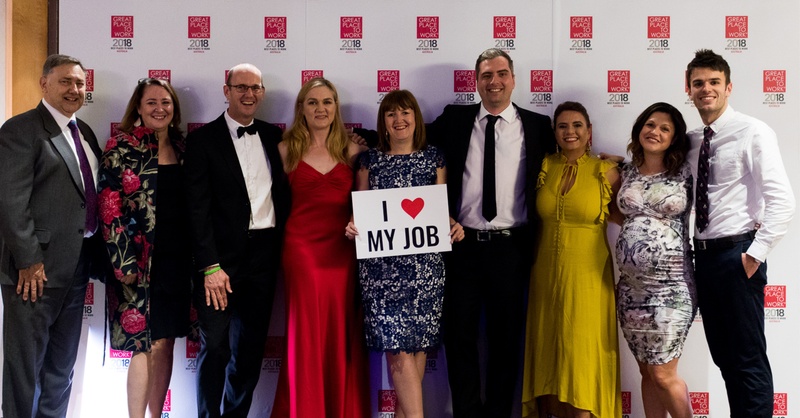 The success of the Best Workplaces is a testament to our willpower and innovation to retain happy, engaged, loyal, high performing workforces during challenging times. 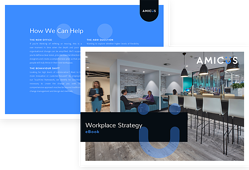 At Amicus we work with our clients to define, design, deliver and delight with inspirational workspaces that invigorate and energise people and entire organisations. We know that the workplace environment influences everything. We work with our clients to transform their workspaces and execute their strategies for business, brand and cultural goals. This award is fantastic recognition of the work the whole team does at making Amicus a truly great place to work and creates a solid foundation for our BHAG, to positively inspire as many workers globally as possible. The growth of Amicus through our teams connection to our purpose is inspiring - we truely are a learning organisation. The 2018 Best Places to Work will be published in a feature insert in Australian Financial Review and www.greatplacetowork.com.au on Wednesday 29th August, 2018.